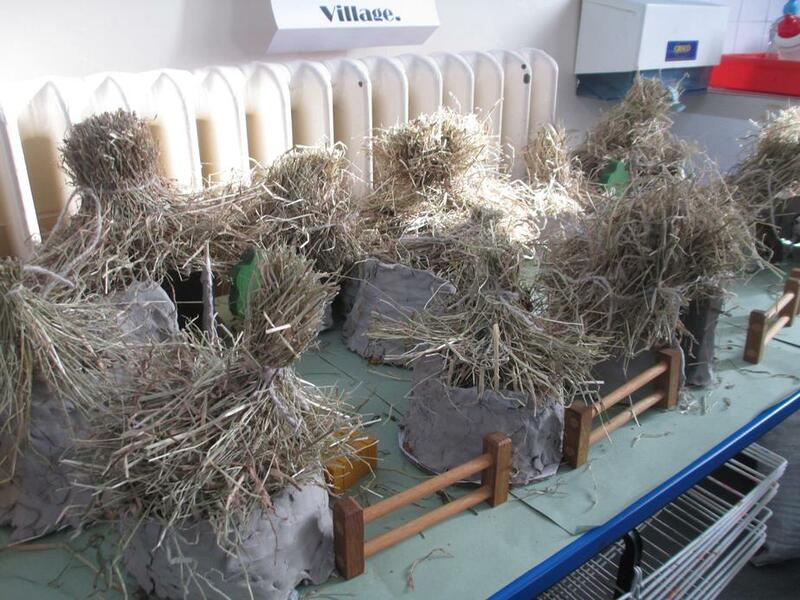 This week we have finished off our Anglo Saxon houses with straw rooves. 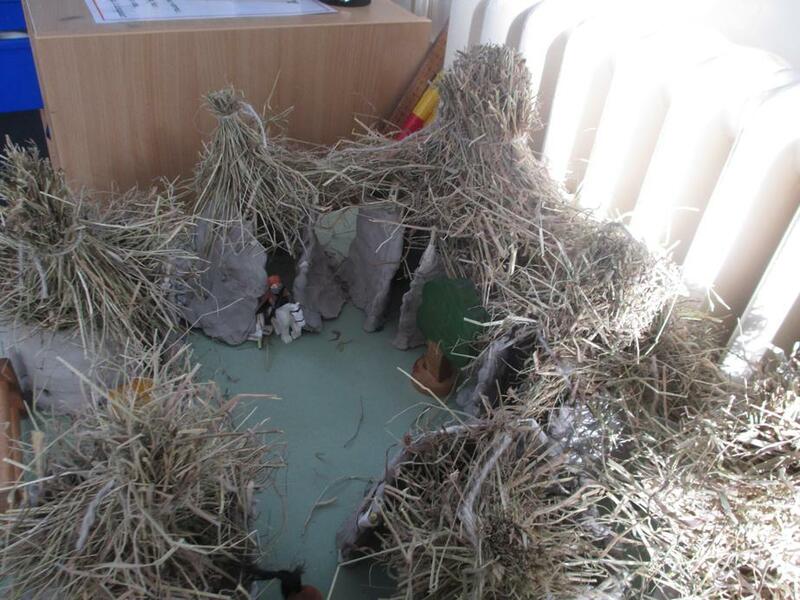 They look brilliant and it has been a brilliant project learning just how archeologists and historians have worked out how the Anglo Saxons lived. 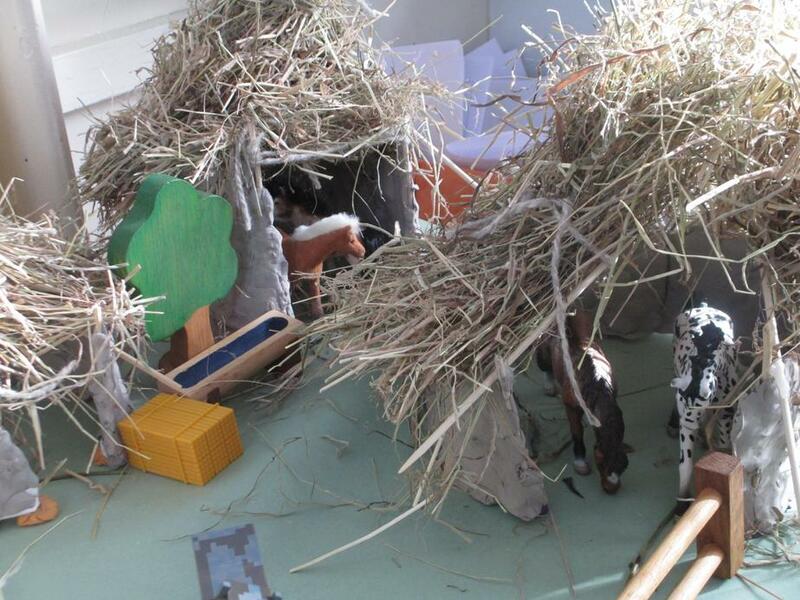 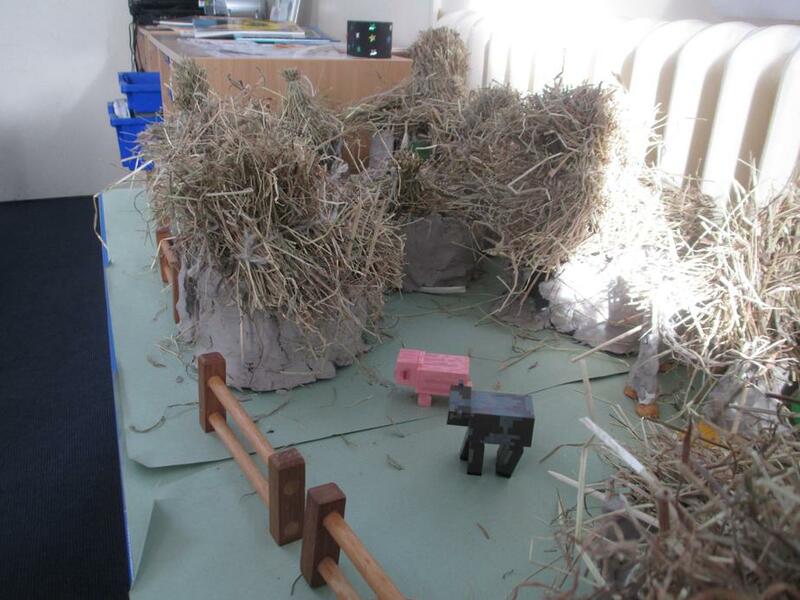 Some of the children have brought in animals and fences and our village now looks complete. 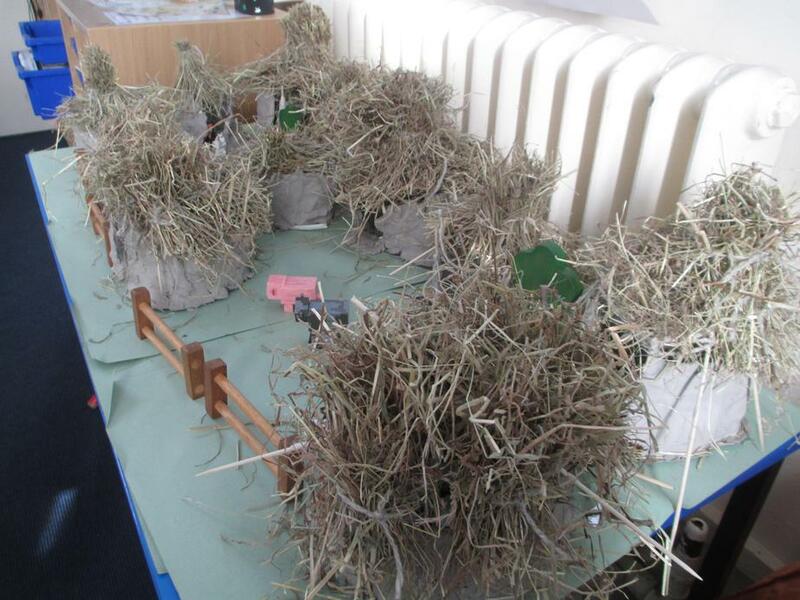 Come and see it in the classroom.